We are a small, friendly, local firm established for 15 years, covering Folkestone, Dover, Hythe, Ashford and surrounding areas. As proprieter I have been qualified for 25 years. 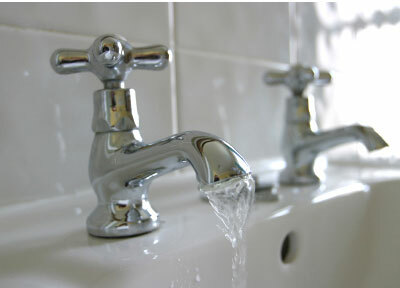 I am a Water Industry Approved Plumber, registered with the Chartered Institute of Plumbing and Heating Engineering and Gas Safety registered (formerly Corgi). We offer an extensive range of professional and reliable services, free estimates and the highest quality of work at competitive rates. 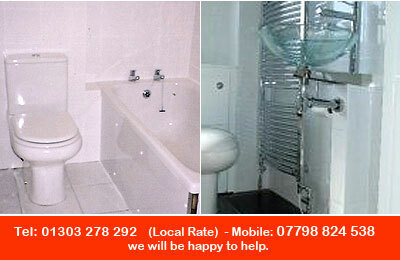 G Sutton Plumbing on 01303 278 292 (Local Rate) or 07798 824 538 and we will be happy to help.